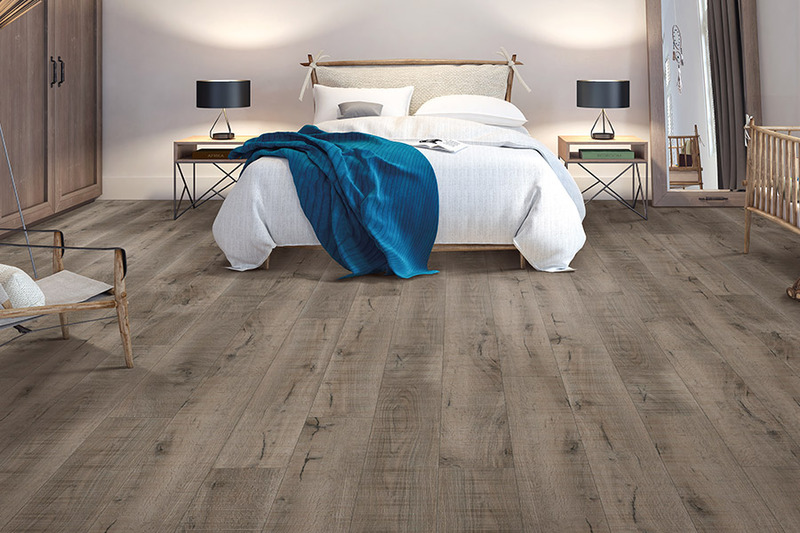 Since 1995, Cavender's has been supplying the Cookeville, TN area with some of the finest flooring on the market, and now we carry a full line of luxury vinyl flooring as well. 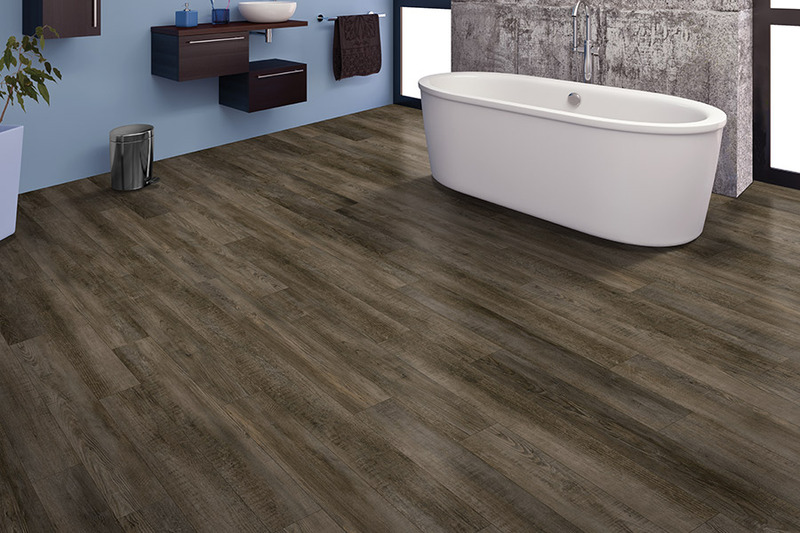 This is the new trend in vinyl flooring covering that is taking America by surprise. 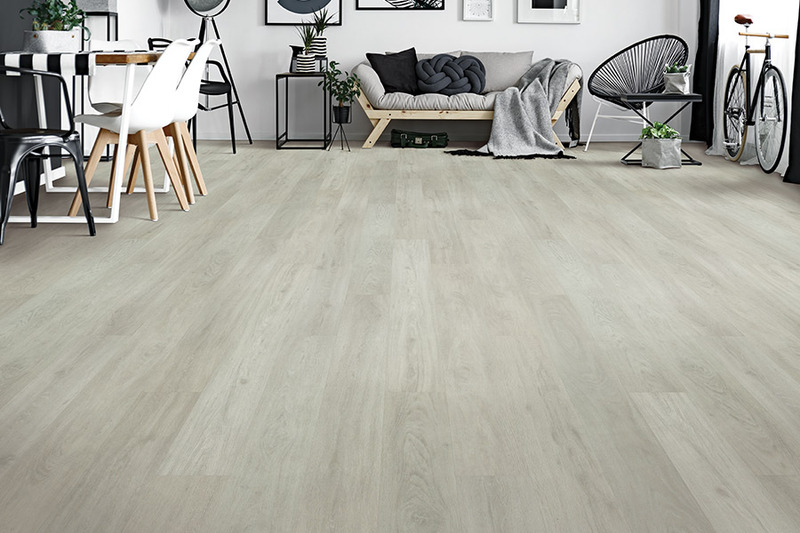 Luxury vinyl (tile and planks in LVT and LVP) offer benefits that traditional vinyl sheet goods cannot, and that s just the beginning of what new luxury vinyl offers. Luxury vinyl is available in a variety of forms. 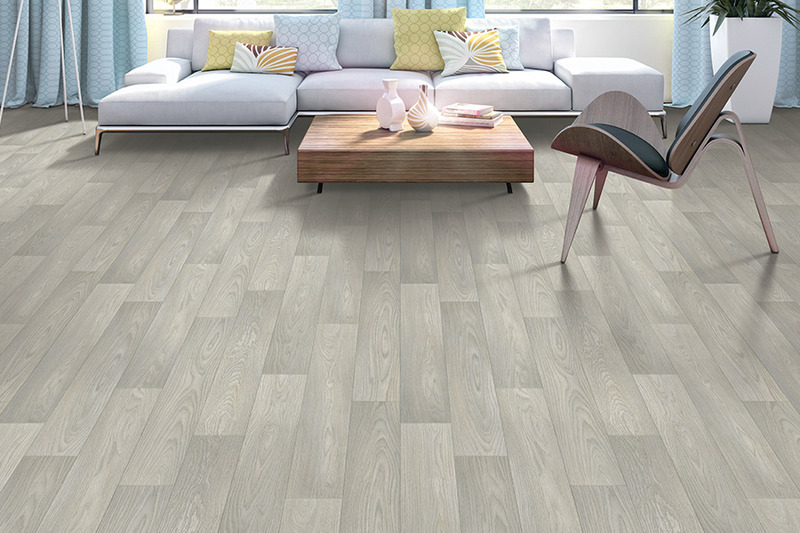 Homeowners can purchase their new flooring system in either tile or plank formats. 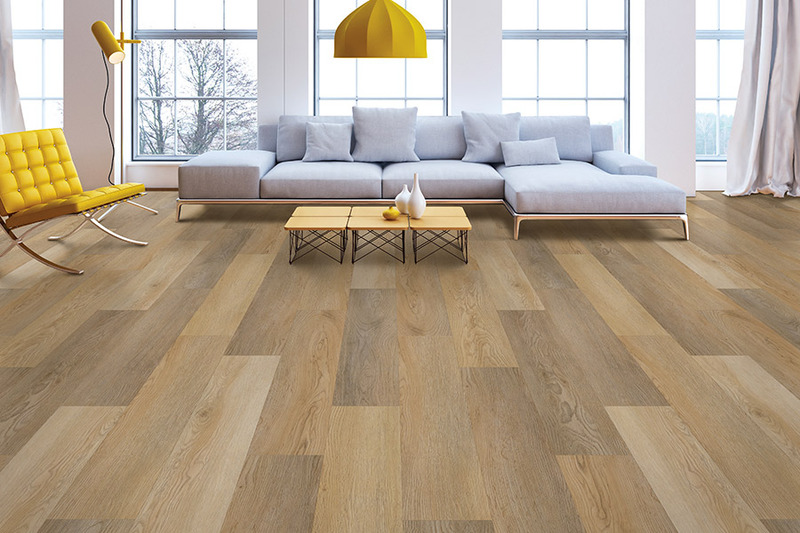 Luxury vinyl planks are available in hardwood themes that are so realistic looking that it can be nearly impossible to tell them from real hardwood flooring. Because they come in plank form, floors can be laid out in traditional hardwood flooring patterns (or random lengths) to give the appearance of a true hardwood floor. 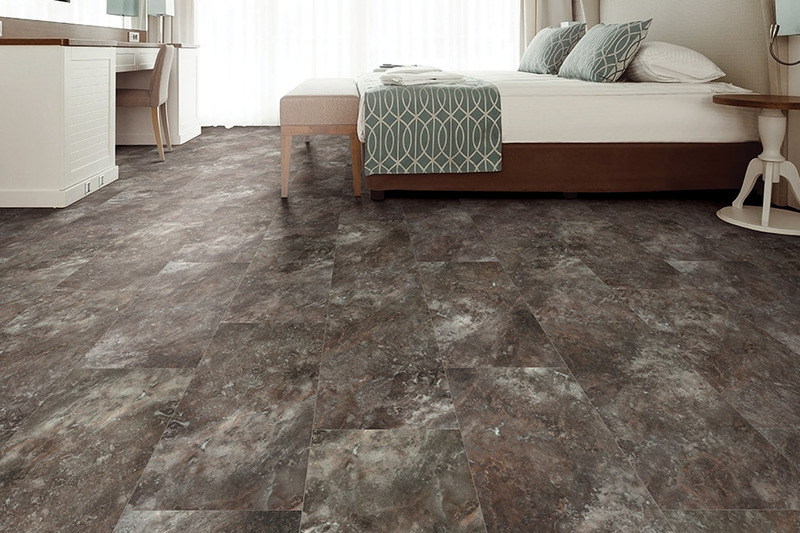 LVT (luxury vinyl tile) comes in a variety of sizes and can be installed over any type of sub-floor. This makes them a great choice for any room in the home or business. 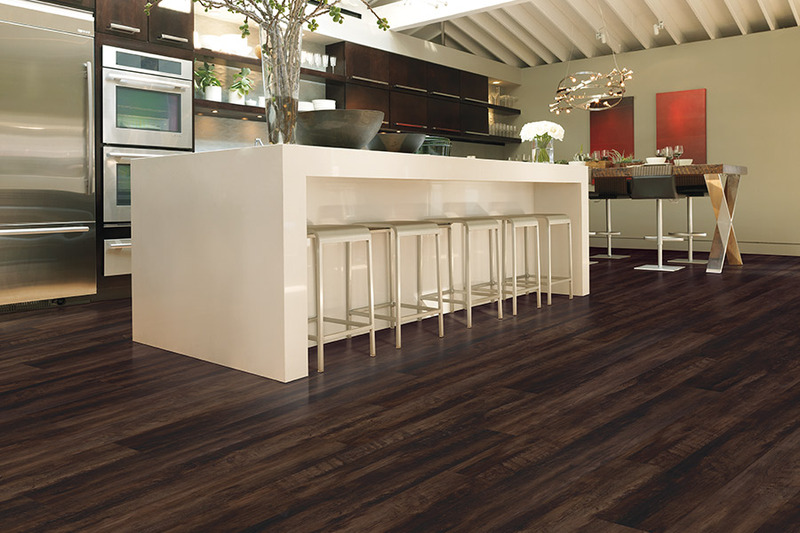 One of the most amazing benefits to luxury vinyl flooring is the huge array of colors and patterns that are available. There are thousands of beautiful colors, patterns, motifs, and sizes to select from when you shop for LVT or LVP flooring systems. From vivid colors such as red, blue, and yellow, to motifs such as concrete and metal, we are confident that you will find exactly what you want. Having such a huge selection to work from ensures that you can get the prefect décor that you desire. This makes completing your new home decoration project fast and easy.Why not visit our showroom in Cookeville, TN and see for yourself why so many homeowners, interior designers, and business owners are choosing luxury vinyl flooring for their new flooring.